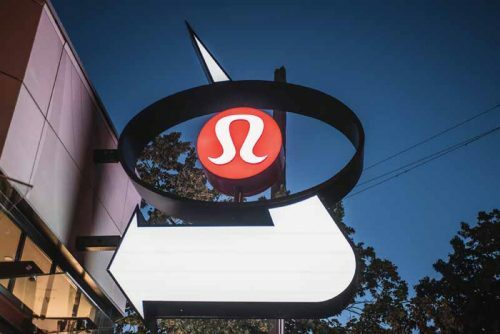 When discussing the feasibility of repurposing Midas’ existing pylon sign, Lululemon was adamant about maintaining its current brand standards, which challenged TDH Experiential Fabricators to find the balance between the old and the new. 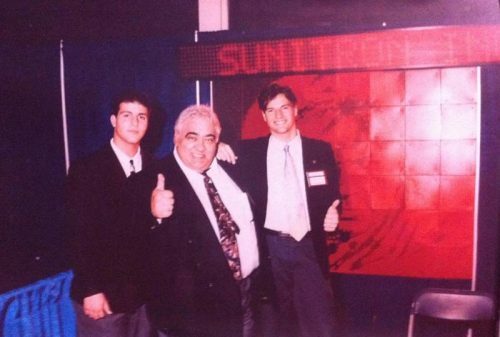 Sunitron Inc., a manufacturer of computerized, electronic light-emitting diode (LED) signs, is celebrating more than 30 years in business. In August 2017, Adidas Originals in Toronto’s trendy Queen Street West neighbourhood re-opened its doors following a significant renovation project. The location was the brand’s first ‘neighbourhood concept’ store to open in Canada—a boutique with a design containing distinct elements reminiscent of the area it is located in. 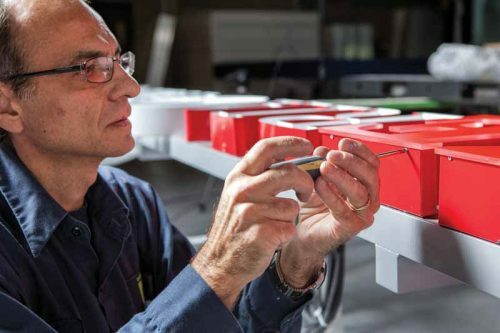 While neon illumination is still part of today’s sign industry, LEDs have largely replaced it, both for skeletal ‘script’ designs and inside channel letters. 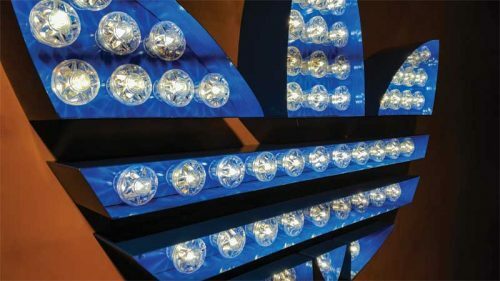 These so-called ‘faux’ neon applications have become increasingly popular because they better meet clients’ requirements in terms of energy consumption and safety.